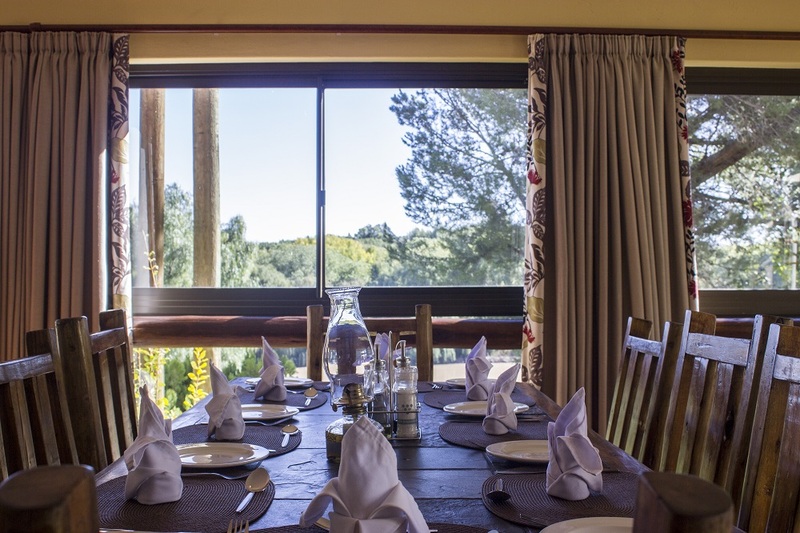 Our service at Riverside Lodge is extensive and caters for all ages. We offer an executive restaurant, a combination of South African and European cultures, a tempting selection of dishes which will appeal to the most discerning diner. We also offer meals at our renowned Pub & Grill for a more relaxed atmosphere and late night adventures.